Williams’ career got a boost after an encounter with String Cheese Incident in 1996. Word about Williams’ shows began garnering a buzz in the jam-band world. He signed to String Cheese Incident’s label, SCI Fidelity Records; 2003’s Home ranked #39 on Billboard’s Independent Albums listing. Williams won a Jammy Award (for jam bands and other artists associated with live, improvisational music, sponsored by Relix magazine) for his album Stage (Live Album of the Year) in 2005, and for his song “Cadillac” with Bob Weir (Song of the Year) in 2008. The album Dream ranked #4 on Billboard’s Top Heatseekers chart. 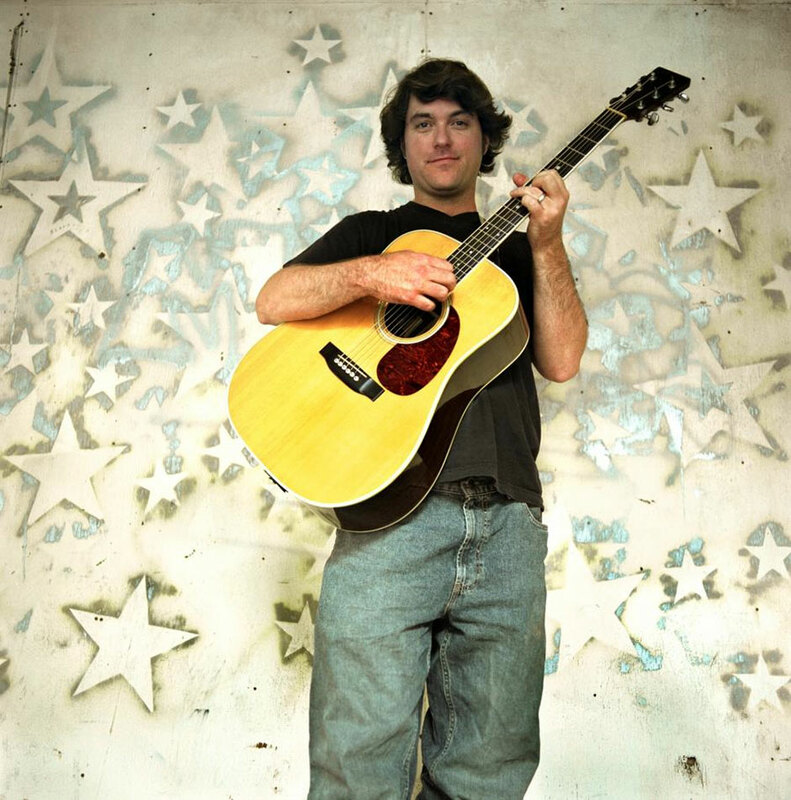 While his live gigs were largely solo affairs, Williams invariably used his albums as a forum for collaborations with fellow musicians; the Keller Williams Incident was a joint project with String Cheese Incident. For the 2012 release of Pick, which rated as #3 on Billboard’s Top Bluegrass Albums chart, he teamed up with the Travelin’ McCourys, the royal bluegrass family. “The Telluride Bluegrass Festival was always the holy grail for me,” Williams recalled. “I attended the festival six times before I actually got in for free as a ‘tweener,’ to play in between sets. The next year, 2001, I actually got on the bill. Seeing Peter Rowan, Béla Fleck, Jerry Douglas, Sam Bush and Edgar Meyer on the main stage put those players on a pedestal in my mind, and the McCourys were right up there.